Livingstone is pleased to announce the addition of Chicago-based Managing Director Michael Jenny. 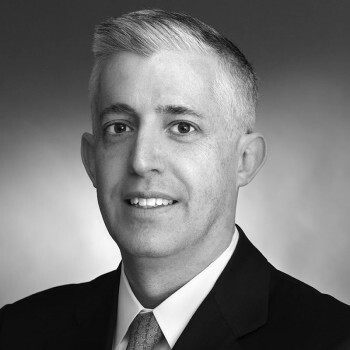 He joins the firm from Houlihan Lokey, where he was a Director in the firm’s Industrials Group. 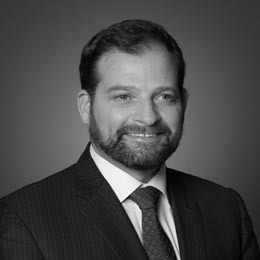 Michael brings over fifteen years of experience advising on transactions in the metals and manufacturing industries, and looks forward to leveraging the firm’s global platform in an increasingly difficult environment for commodities-based businesses. “While profitable on-trend businesses are still able to transact at full values, we are witnessing increased uncertainty across a number of industrial sectors. Michael’s expertise spans a range of industrial subsectors including steel production and distribution, stainless and specialty alloys, nickel-based superalloys, titanium production, aluminum production and distribution, and ferrous and nonferrous scrap metal. He has worked with well-known companies such as U. S. Steel, Wise Metals Group, Alter Trading Corp., Reliance Steel & Aluminum Co., Lincoln Electric Co., Century Aluminum, Samuel, Son & Co. Ltd. and Haynes International, Inc. His insights have been published in Light Metal Age and American Metal Market. Prior to Houlihan Lokey, Michael was an Associate with the Fortune Group, a boutique investment bank focusing on middle-market merger, acquisition, and corporate finance advisory services. He holds a B.A. in Political Science and Philosophy from Vanderbilt University and an MBA with a concentration in Finance from the Olin School of Business at Washington University. Livingstone’s latest U.S. hiring announcement comes amidst a period of expansion for the global firm in North America. Earlier this month, the firm announced the hire of Partner Brennan Libbey to run the firm’s new office in Los Angeles. Livingstone will make additional hiring announcements in the coming months, as the firm’s presence continues to expand across the globe.